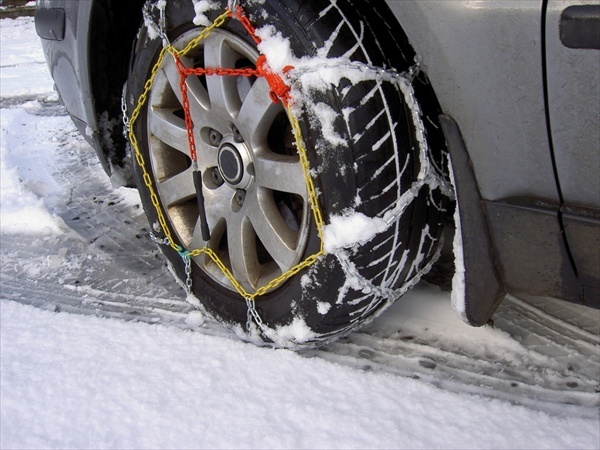 Fully Tailored Car Mats for your Snow Chains to Fit Tyre Size 700 x 20. Guaranteed fit! Snow Approved Fixings. Manufacturers Warranty.